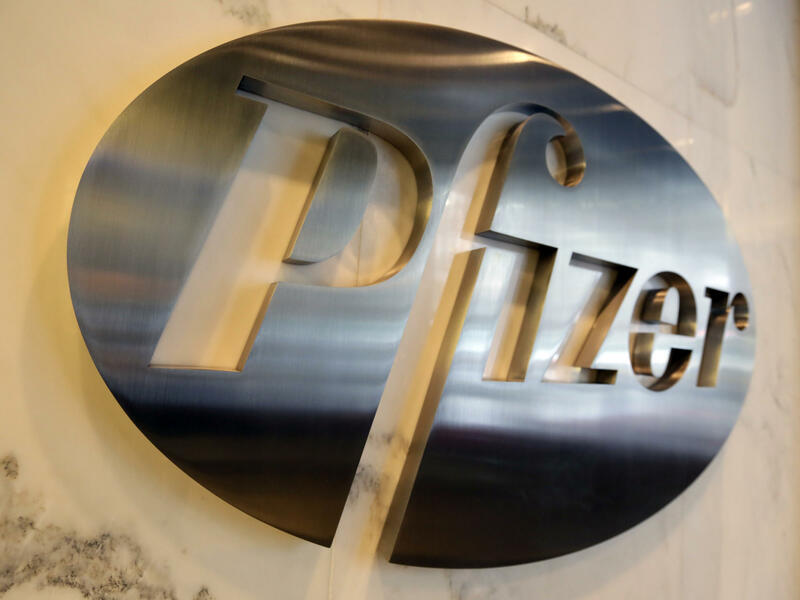 In a statement, Pfizer said it will return prices on dozens of the company's drugs to where they were before July 1 "as soon as technically possible." In a statement, the company confirmed the conversation, calling it extensive. Pfizer said it will return prices on dozens of the company's drugs to where they were before July 1 "as soon as technically possible." The company says they will remain there until the end of the year or when the president's blueprint for lowering prices goes into effect, whichever comes first. Pfizer's move to postpone the price hikes came a day after the president attacked the company on Twitter, saying that Pfizer and other companies "should be ashamed for raising drug prices for no reason." He said, "They are merely taking advantage of the poor and others unable to defend themselves, while at the same time giving bargain basement prices to other countries in Europe & elsewhere." Mr. Trump ended the tweet with a threat to respond. Trump campaigned in 2016 on lowering the price of prescription drugs. He made his first move toward that end in early May when he released a nearly 40-page blueprint during a speech in the Rose Garden of the White House. Pfizer says its decision is aimed at giving the president the opportunity to work on his proposals to lower prices.